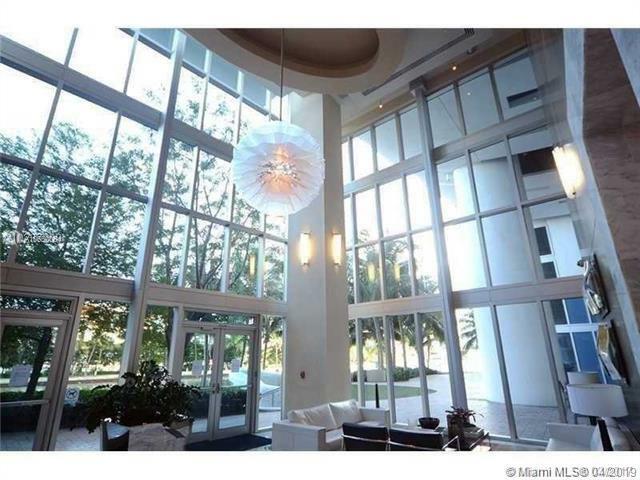 Gorgeous unit redone on the River of Brickell. 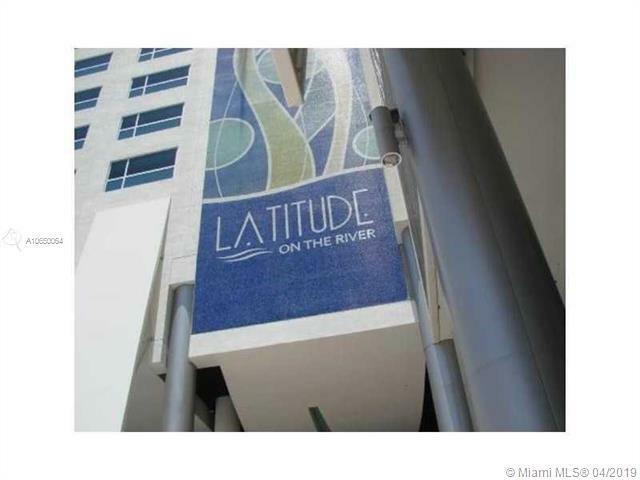 Brand new top of the line finishes, wood floor, granite countertops, marble floor in the bathroom, washer and dryer, walk-in closet and one assigned parking space. 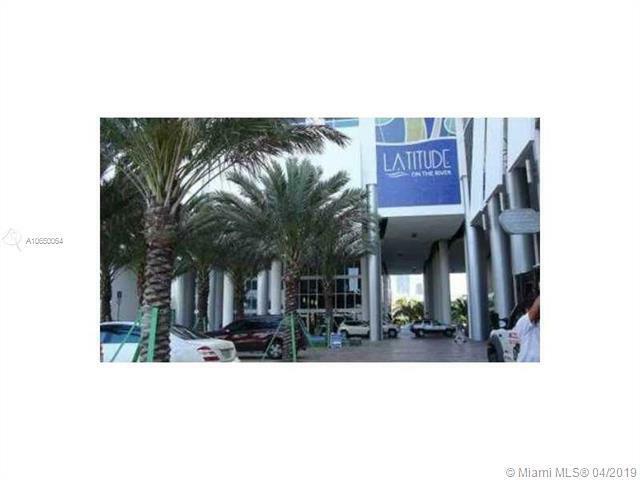 Walking distance to Mary Brickell Village and financial district. 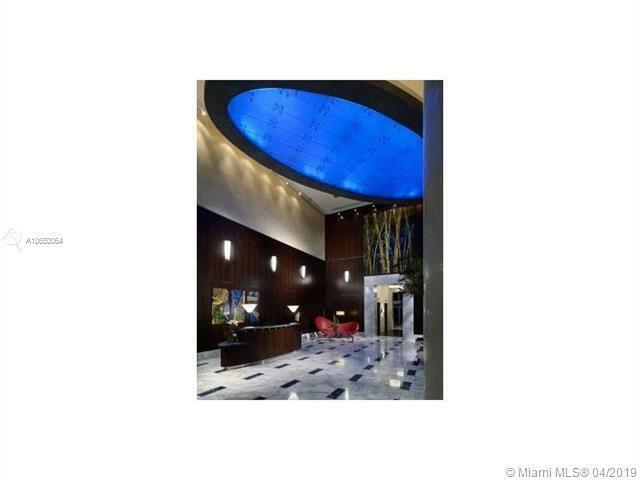 Many amenities including gym, infinity pool, spa, movie room and more.